Family Law | Lawyers "Ignatova"
The law office advises clients in family matters in Germany and Bulgaria both. Our customers can rely on our advice in matters relating of marriage, matrimonial property, divorce, alimony, parental rights, the limitation or deprivation of parental rights, adoption, custody and guardianship, the Protection against Violence Act, civil unions. 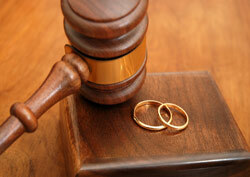 Our team prepares all necessary documents related to the settlement of all family issues. We represent our clients in family law matters vis-à-vis all relevant authorities and courts in Germany and Bulgaria.